Through our content development initiative, Culturade offers a variety of paperback and digital books to empower your business and lifestyle. We provide thought-provoking reading on a wide variety of platforms and devices for the consumer audience. 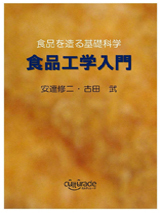 This is an introductory textbook of Food Engineering. What is our planet like in 2042? 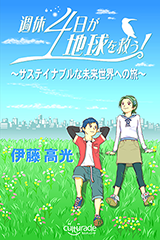 The book tackles the world economy and global environment issues for a fulfilling and sustainable future. 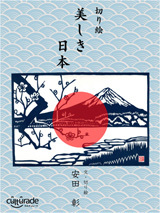 This is a collection of essays about the supreme touristic sights around Japan, presented with the most popular Haiku and Waka (Japanese poems) related to the region. 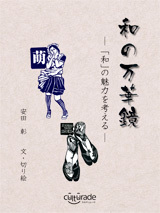 Titled "Kaleidoscoping Japan", the book diversely examines the unique and attractive Japanese culture now and then. Don't miss the beautiful collection of Kirie (Japanese paper-cut art) too! 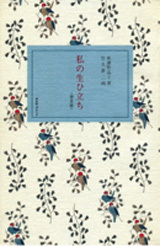 "Watashi No Oitachi" is Akiko Yosano's only autobiography that was highly praised throughout the history of Japanese literature. 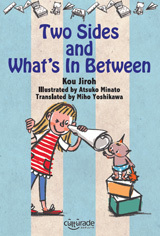 Later in the years when it was combined with the beautiful illustrations of the Taisho Roman artist Yumeji Takehisa, the book caught huge attention and was picked up widely by media for its value. 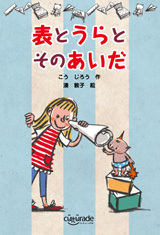 This digital book contains "Watashi No Oitachi" and "Watashi No Mita Shojo", taken from "Watashi No Oitachi – popular edition –", published by Kanko-Sha in 1990. These pieces both appeared in a magazine serial in "Shin Shojo" (1915-1916). 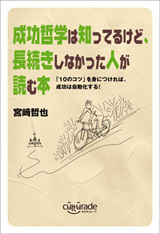 This book is about self-development and enhancing the quality of life. For those of you who have not had success with personal development initiatives, check out the 10 tips in this book to attain your goals. Copyright © Culturade Corporation. All rights reserved.